The minute you arrive on the transfers from Salzburg Airport you'll probably be keen to get out and about in to the city to explore. 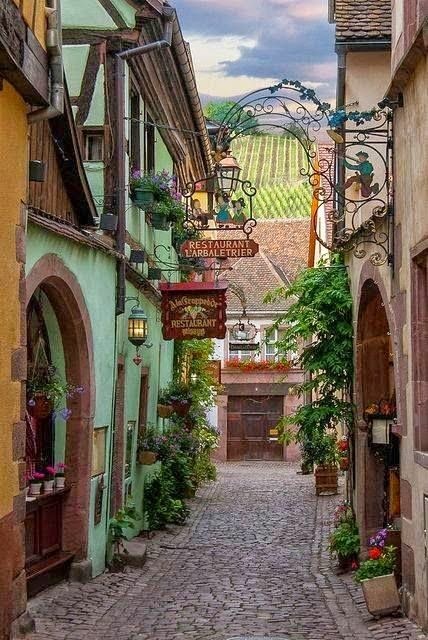 One of the most delightful places to start is Altstadt. Here are a few of the must-see attractions and sights you shouldn't miss in this charming part of the city. 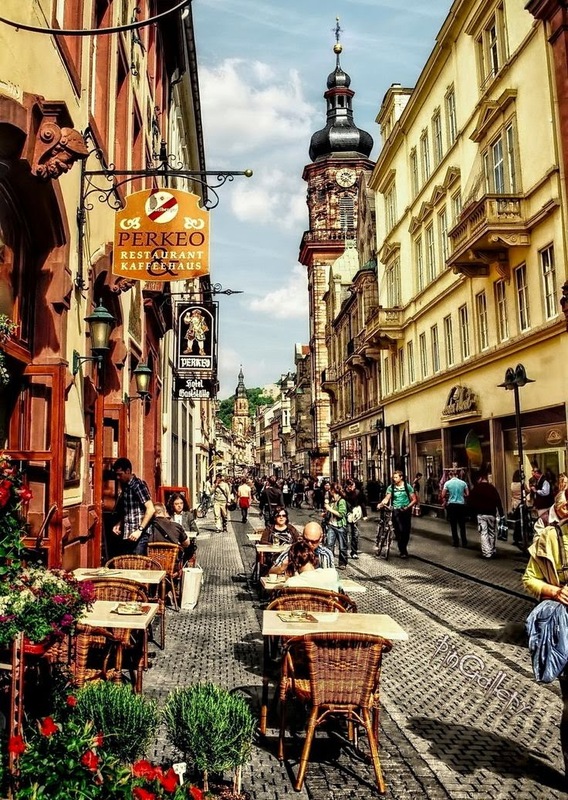 Altstadt, also known as the Old Town, is a picturesque area filled with interesting attractions and masterpieces of art and architecture. Its compact layout allows travellers in a hurry to take in the sights in a relaxed way, and the best way to do this is on foot. 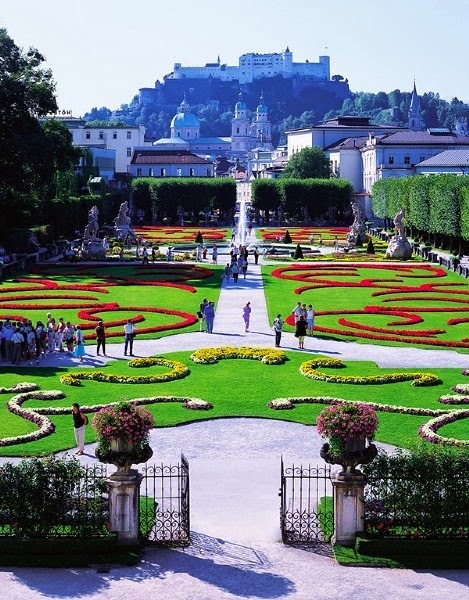 Altstadt is not just known for being the birthplace of Mozart, but as the setting for one of the most famous musical films of all time - The Sound of Music. A guided tour will help you retrace the settings in the scenes from the movie - a fun activity for the many people fond of this well-known film. The Old Town retains much of its old world charm and Baroque architecture, one of the main reasons it is one of only eight UNESCO World Heritage sites in Austria. You may pass right through the Old Town on your transfers from Salzburg Airport, but it is advisable to come back and explore it up close and personal in order to get the authentic experience. One of the city's most popular attractions is also central Europe's most powerful fortress. 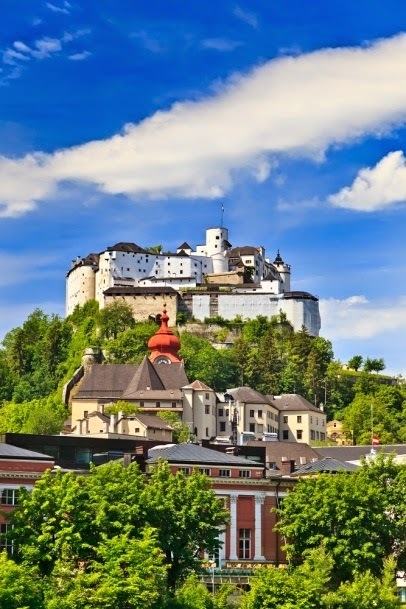 Hohesalzburg Fortress, or Festung Hohensalzburg, is a prominent edifice dominating the city's skyline, which you will be able to see on the ride in on the transfers from Salzburg Airport. Take a tour and experience the same the view that greeted the early Austrian Prince Archbishops - a stunning panorama of the city from on high. To get here, you can take the Funicular, also called Festungsbahn, to save yourself a steep walk to the top of Mönchsberg Mountain. Getting to Alstadt is easy. Your transfers from Salzburg Airport will allow you to get the initial lay of the land, but spending half a day simply wandering the streets of this delightful Old Town will give you an insight into the true and authentic heart of the city. Sorry, but only the last foto shows Salzburg - the others are showing different places.